New business areas for retailers and trade customers. 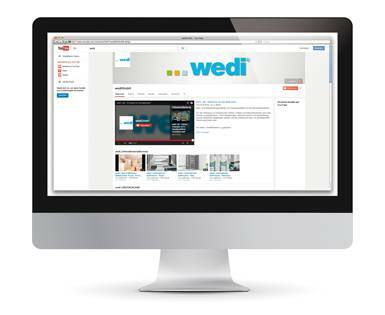 At wedi, we constantly aim to provide perfect service, including online. This is why we offer you a range of PDF documents here which contain detailed information which is specially adapted to the needs of retail. 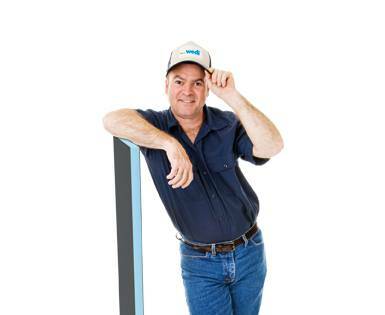 For your display Let the "silent" salesman work for you. Here you will find sample boards, flyers, shelf screens and much more. Digital marketing support Make use of the opportunities of online advertising. Here you will find banners, newsletters and much more. Print marketing support Print - the classical marketing medium: print advertisements. Here you will find ideas for advertisements, flyers and much more. Technical advice Do you have any questions? Please do not hesitate to contact us. 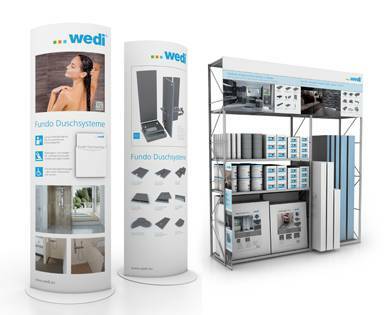 WIP You will find a specialist firm which has been certified by wedi near you here. 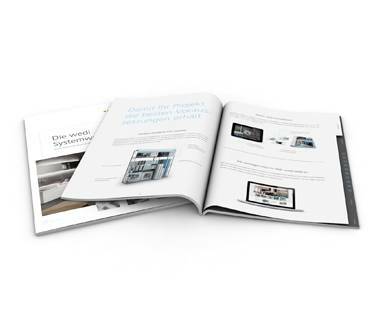 You will find an overview of all of our documents for retailers here.